WiiWareWave Memorial Day Challenge: MKDS DK Pass Time Challenge! 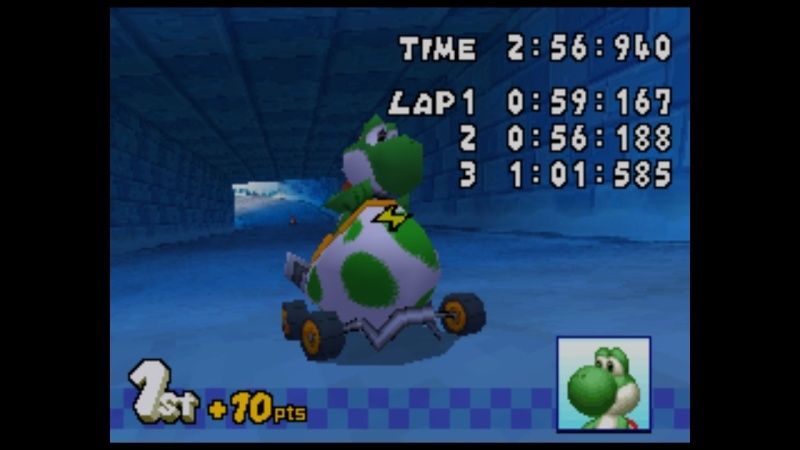 Today's challenge is to beat our time on DK Pass 100cc in Mario Kart DS with any character or kart! Just share your image via. Wii U browser as proof and if you beat our time we'll give you 100 WiiWareWave Coins for free! Good luck and have fun!